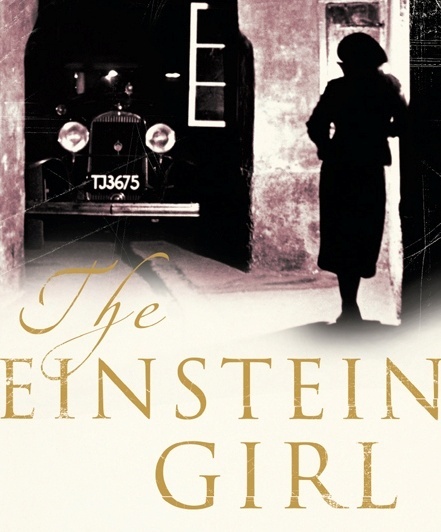 In the twilight years of communist East Germany, Bruno Krug, writer, womaniser, People's Champion of Art and Culture - and occasional neighbourhood plumber - falls for Theresa Aden, a music student from the West. But Theresa has also caught the eye of a cocky young scriptwriter who delights in satirising Krug's latter-day offerings. Asked to appraise a mysterious manuscript, Bruno finds himself in a quandary when the anonymous author turns out to be none other than his rival. Disconcertingly, the book is good - very good. But there is hope for the older man: the unwelcome masterpiece is also dangerously political. If his affair with Theresa is to prove more than a fling, the enamoured Krug decides he must employ a small deception. But in the Workers' and Peasants' State, knowing the deceiver from the deceived, the betrayer from the betrayed, isn't just difficult: it can be a matter of life and death. 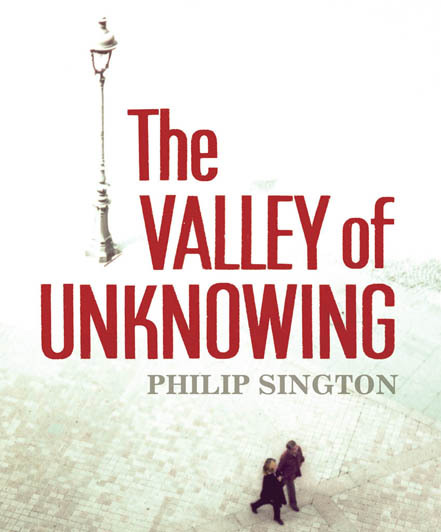 The Valley of Unknowing is a moving and entertaining love story and a seductive thriller, one that pits the past against the future, commerce against creativity, and art against life. Stockholm, December 1999. 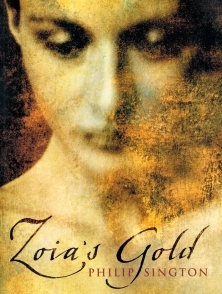 Madam Zoia, the enigmatic painter on gold, is dead. The last known survivor of the Romanov court, she leaves behind a house full of paintings, a collection of private papers, and a mystery. Marcus Elliot, a former art dealer, travels to snow-bound Sweden to write the catalogue that will accompany the sale of her work. Zoia's paintings have been willed to her doctor, who is only too happy to sell to the Russian buyers gathering at the previews. But for Marcus something feels wrong.